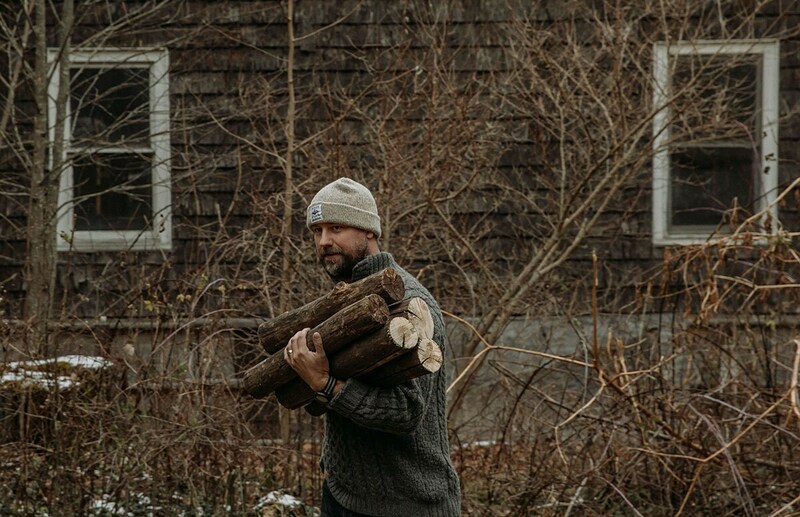 Cold Weather has arrived so get prepared with our first ever 100% Wool Basecamp Cap. 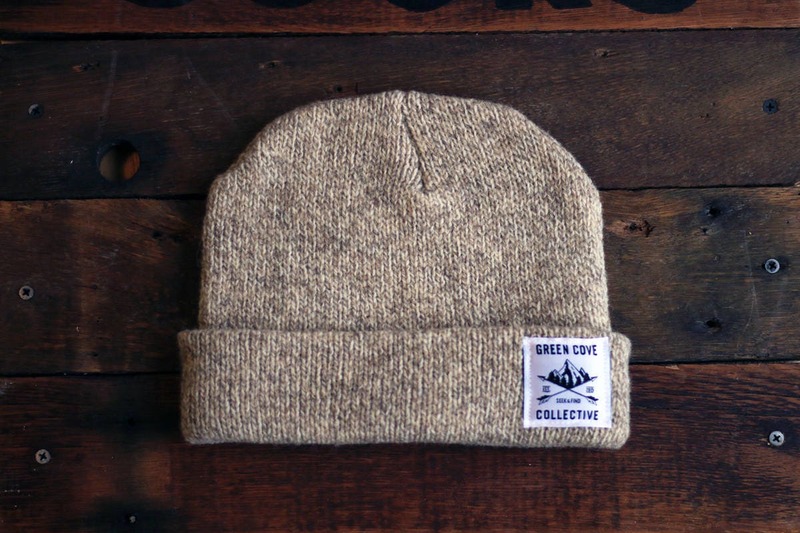 This is, by far, the warmest of our beanies to date. Knit with high quality Wool right here in the USA. 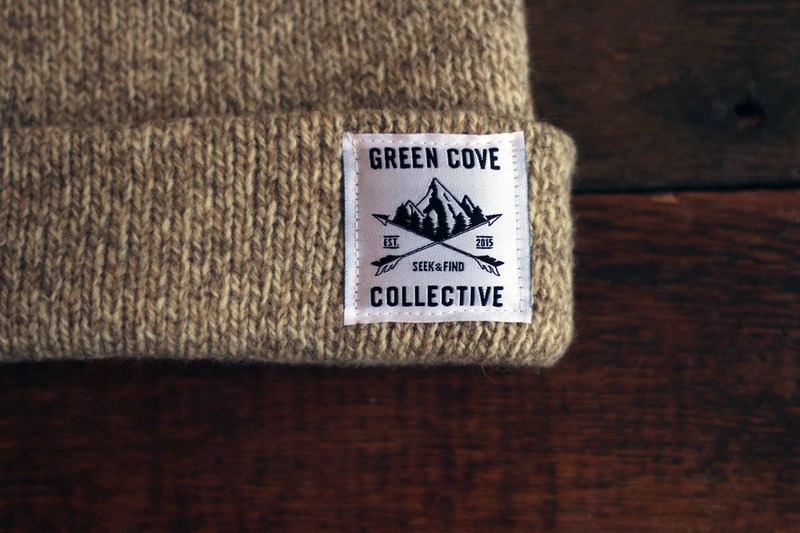 Branded with our heritage Green Cove Collective woven label. 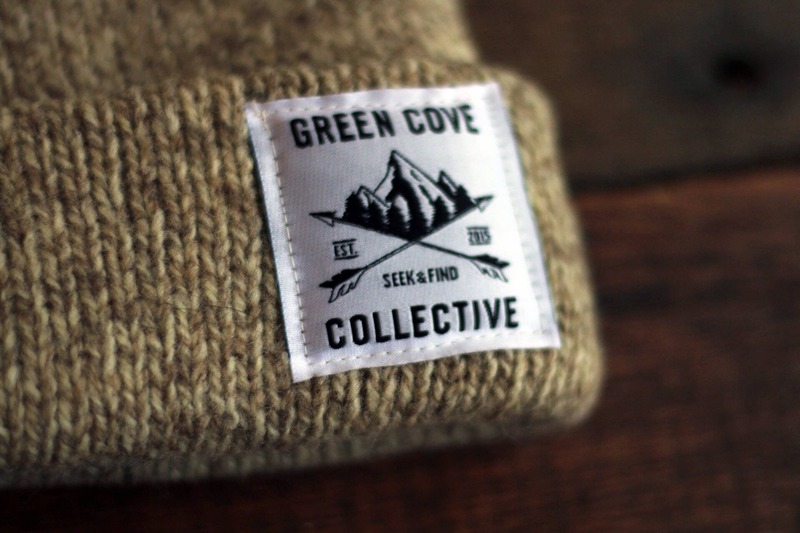 Thank you for supporting Green Cove Collective!